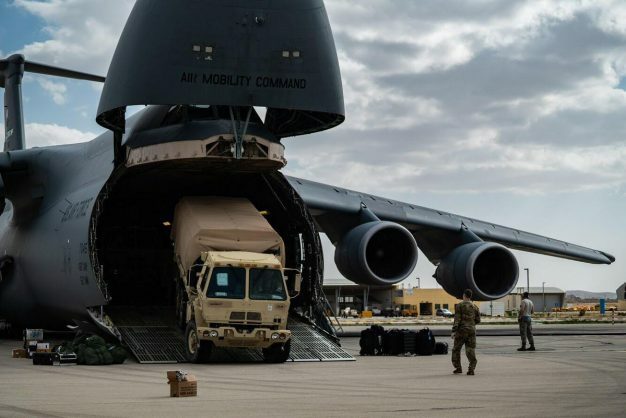 The deployment of the Terminal High Altitude Area Defence (THAAD) anti-missile system was testimony to the commitment of the US to Israel’s security. Israeli Prime Minister Benjamin Netanyahu has welcomed the deployment of an advanced American anti-missile system in Israel for the first time as the two countries kicked off a month-long joint air defence exercise on Monday. The deployment of the Terminal High Altitude Area Defence (THAAD) anti-missile system was testimony to the commitment of the US to Israel’s security, said Netanyahu. The two countries are tightening military cooperation after US President Donald Trump said he planned to withdraw American forces stationed in Syria. “The American THAAD system is considered one of the most advanced systems in the world, and together with our defensive systems we are even stronger in order to deal with near and distant threats from throughout the Middle East,” Netanyahu said.